Your idea of detox could be based on a number of good reasons like having an FLC (Feel Like Crap Syndrome), trying to fit into your old pants, not being able to control your sweet tooth or cravings for junk food! 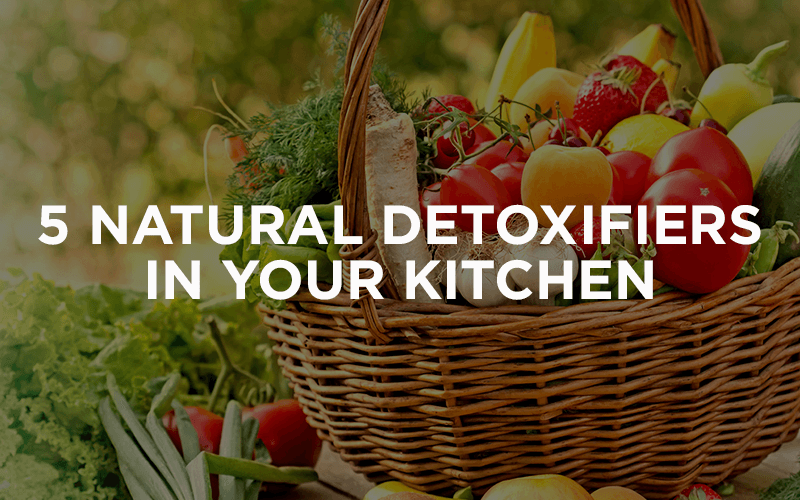 Irrespective of what good reason you might have to give, body needs detoxification once in a while. Apple has been known as a health tonic, medicine, cosmetic and bowel regulator, wrapped in one skin. 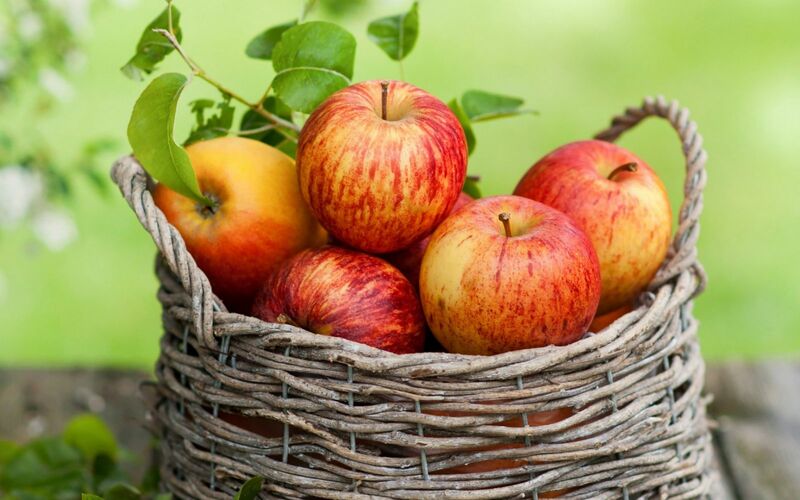 Being low in acids, apples help the body to balance stored body wastes which are acidic and above all the soluble fibre present in them helps flush out the heavy metals such as lead or aluminium which we tend to pick up from the city air. Now that you know apple works wonders, tuck into them! Artichokes has the capability to cleanse your liver and purify your blood. Cynarin, an antioxidant compound present in artichokes helps liver in producing bile, which is important in the digestion of fats and flushing the toxins out of the body. 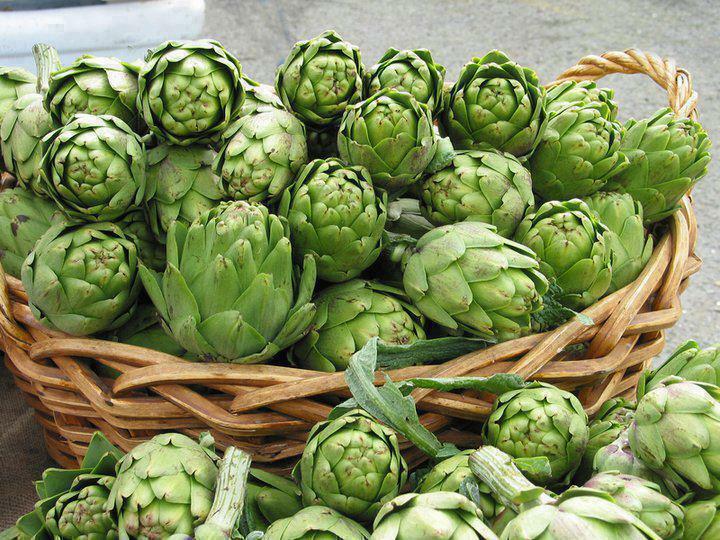 So if you are looking forward to a healthy detox plan, don’t forget to include artichokes! Beets are a rich source of betalains which is a powerful antioxidant found in the rarest of foods. Because liver is the busiest organ, it has to be kept clean. It has the power to directly work on the liver, removing all the impurities from your blood. Beet can be taken raw, in form of juice or roasted for taste. 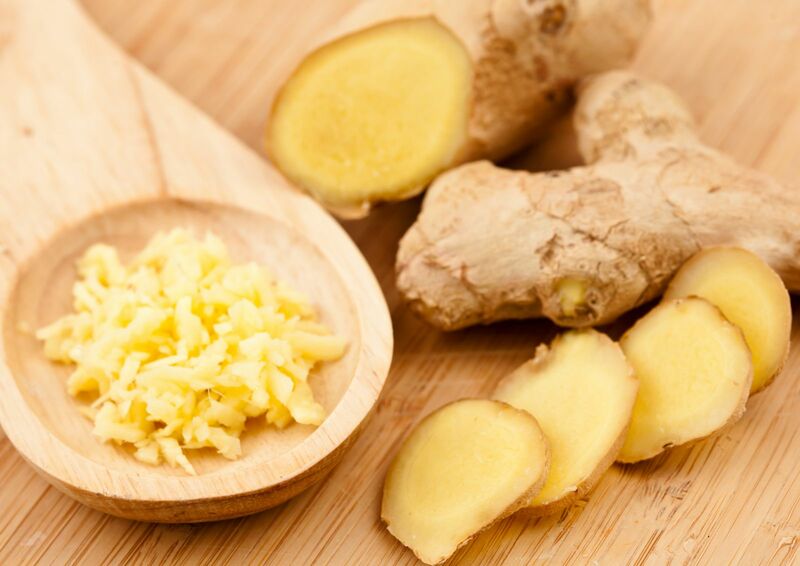 You might have your own reasons for hating or loving Ginger, but if you just got to know of its role in weight management, anti-inflammatory properties, and detoxifying benefits? Ginger would cleanse your body by stimulating digestion, circulation and sweating hence providing a better defence against illnesses. The best way to consume Ginger is in a form of hot Ginger-Lemon Tea, a great non-caffeine way to a wholesome cup of Goodness! Lemon is indeed a ‘wonderfruit’. Lemons enhance the release of enzymes and help in converting the toxins into a water soluble form which can easily be excreted by the body. Apart from detoxifying your liver, lemons contain more than 20 anti-cancer compounds and help balance the body’s pH levels. 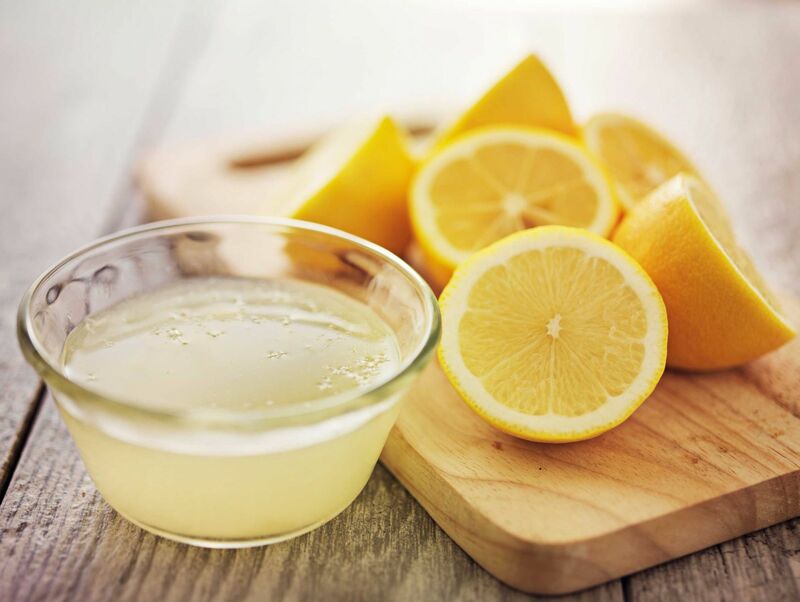 Get into the habit of having lemon with a warm water first thing in the morning, to keep a balance to the acids formed in the body due to the foods that have been consumed.